Are you looking for a way to get involved in your community? Volunteer commission member positions and alternate positions are coming open soon on the Parker Planning Commission! The Planning Commission, an advisory board appointed by the Town Council, provides recommendations to Council on land use and related development issues. Those with an interest in land use and development are encouraged to apply. Regular meetings are held the second and fourth Thursday of each month at 7 p.m. at Town Hall, 20120 E. Mainstreet. 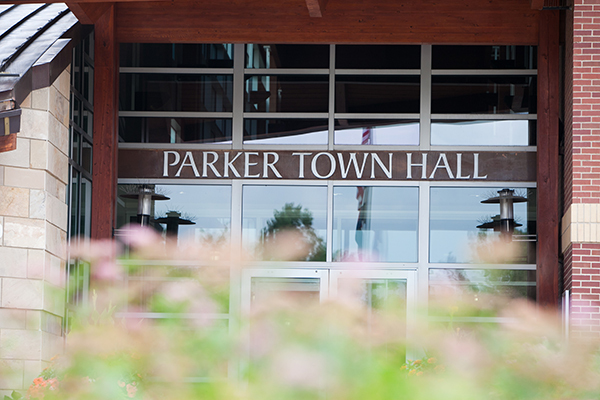 To be appointed, you must be a resident of the Town of Parker for at least one year immediately preceding the date of appointment and be a registered elector. Relatives of Town employees and officials are not eligible to apply. If you are eligible, please send a letter of interest and resume to: Town of Parker Community Development Department, Attn: Rosemary Sietsema, 20120 E. Mainstreet, Parker, CO 80138. The deadline for applications is Friday, April 26 at 5 p.m. Please contact the Community Development Department with any questions at 303.841.2332.